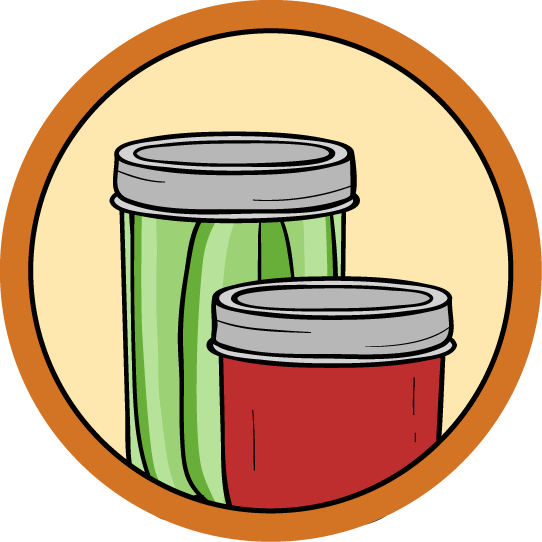 Welcome to my Canning & Preserving class! Whether you’re a prepper, a new homesteader, a backyard gardener, or just a food lover who isn’t ready to say goodbye to seasonal favorites, this class is for you! I’m going to teach you why food spoils and how to prevent it using the simple and age old techniques of canning, pickling, lacto-fermentation, freezing, and dehydrating. Once you graduate, you’ll have the skills necessary to extend the life of your favorite fruits, veggies, and meats, and even go beyond the basics to fill your pantry and fridge with your own edible creations and keep the bounty of seasonal harvests on your plate all year long! If you have any questions, I’ll be available to answer them throughout the class. Made in Canada, I grew up crafting, making, cooking, and baking. Out of this love for designing and creating, I pursued a BFA in Product Design from Parsons School of Design in NYC. Since then I've done work for Martha Stewart Living, Sunset Magazine, Fossil, Design*Sponge, and my own ceramic design company. I now have the most fun ever as a full time content creator for instructables.com, making a wide range of projects from food recipes to furniture. Follow me on Pinterest, instagram, and Facebook. 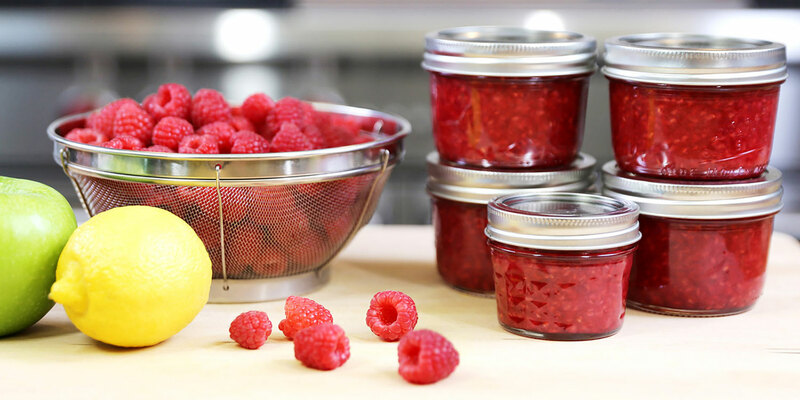 The simplest (and least expensive) of the two popular home canning methods, boiling water bath canning can be used to make canned whole fruit, jams, spreads, preserves, jellies, pickles, and more! This preservation technique can be used with either water bath canning or refrigeration to make pickled vegetables, chutneys, and more. All hail pickled delicious things! This preservation method requires the least amount of work and delivers the most health benefits. This simple process has the power to transform cabbage and other veggies into sauerkraut, kimchi and more, all containing beneficial probiotics. While it may seem too simple a topic to include here, there are actually some important tricks to freezing food properly in order to maintain maximum quality, nutritional value and flavor. Let's learn them! Dehydrating, along with lacto-fermentation, are the two oldest forms of food preservation. It's also the only one of these 5 methods that will allow you to store some foods indefinitely!